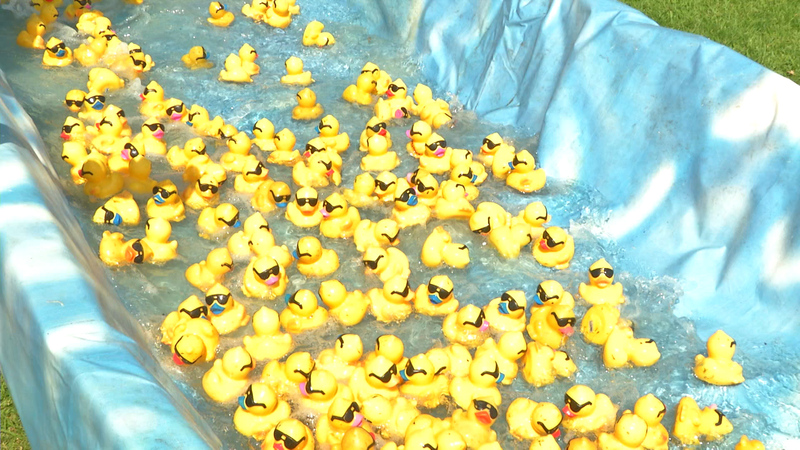 Thousands of Rubber Duck raced down a custom made waterway as part of the 16th annual Rubber Ducky Festival. Put on by the Samuel Dixon Family Health Centers as their main fundraiser, event goers were able to play games, visit booths, listen to music and decorate their ducks. The Samuel Dixon Family Health Center’s main goal is to enhance wellness by providing quality outpatient health care services and programs, health education, community resources, and referrals.